If call recording software is something that’s on your radar, here are five reasons to opt for it in your business. As a business owner, weighing the pros and cons of each technology upgrade is a crucial part of any change for your company. Not all technology lives up to expectations, and all of it tends to come with a pretty hefty price tag. If call recording software is something that’s on your radar, here are five reasons to opt for it in your business. 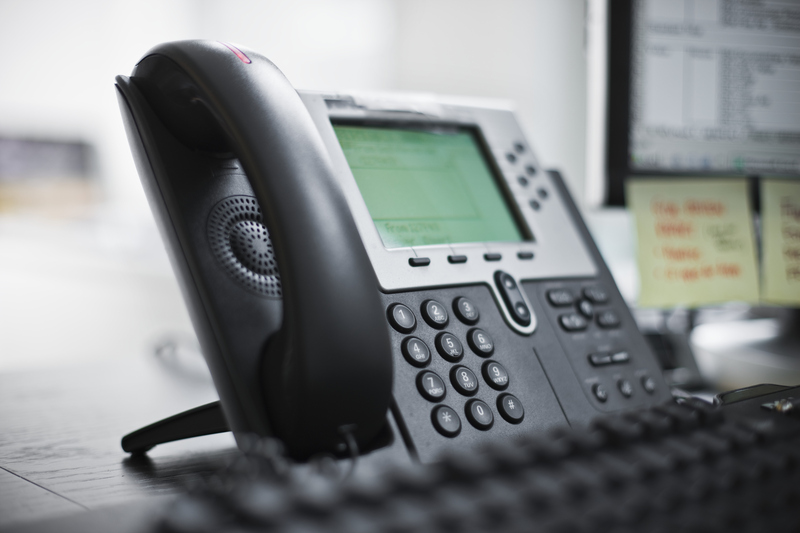 Depending on your business industry, you may be required to record all telephone interactions with clients. Businesses that provide financial or legal services, for instance, would be out of compliance with the law if they did not invest in call recording software. Phone communication is often fraught with misunderstandings and miscommunication, and when customers mishear or misremember a detail, they may accuse your employees of lying or failing to hold up their end of an agreement. Having a recording of the audio of the conversation can save you the hassle of missing out on information. You can easily see where the miscommunication happened, and if you end up in a legal proceeding, you have the evidence to defend your company. 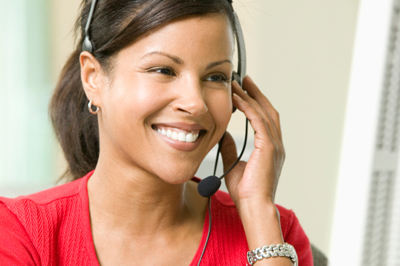 Customer service is a learned skill, especially over the telephone. If you use phone-specific sales techniques or a script, the best way to train new staff is to have them listen to real conversations that use them. 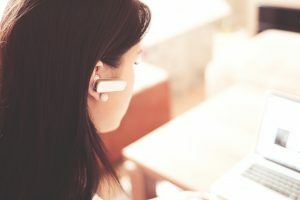 New employees can listen to model calls recorded with this software to learn the ropes, and current staff can listen to their own calls to improve their techniques. Your management team can also use the recorded calls to see where the scripts and techniques can be improved across the board for better customer service. There are lots of ways to measure the success of your promotional campaigns, and having recorded phone calls that you can refer to is a great way to gain better insight. Listen to the calls to see how customers respond to different aspects of the campaign and see where they ask questions or lose interest. More than likely, your product developers are not typically the ones on the phone with customers, so they don’t have the opportunity to hear directly what works and what doesn’t work with the product. 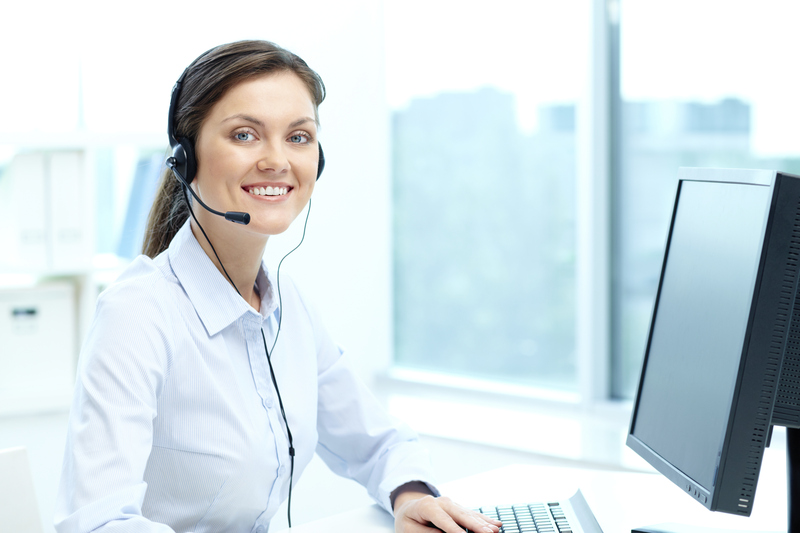 Having recorded conversations between your call center staff and your customers offers the product development team direct access to what the customers are saying, which they can then use to improve your products and your customer satisfaction. This entry was posted on Friday, November 30th, 2018	at 10:11 am	and is filed under Blog	. You can follow any responses to this entry through the RSS 2.0	feed. You can leave a response, or trackback from your own site.